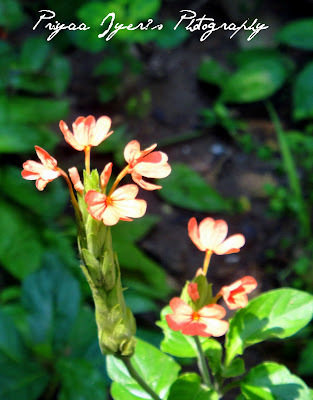 The FireCracker Flower is very common in Tamil Nadu. We call it Kanagambaram. These flowers have the shades in orange to red range. This picture was taken this summer when i noticed them in our garden.